Collector Alert for Funko Fanatic! 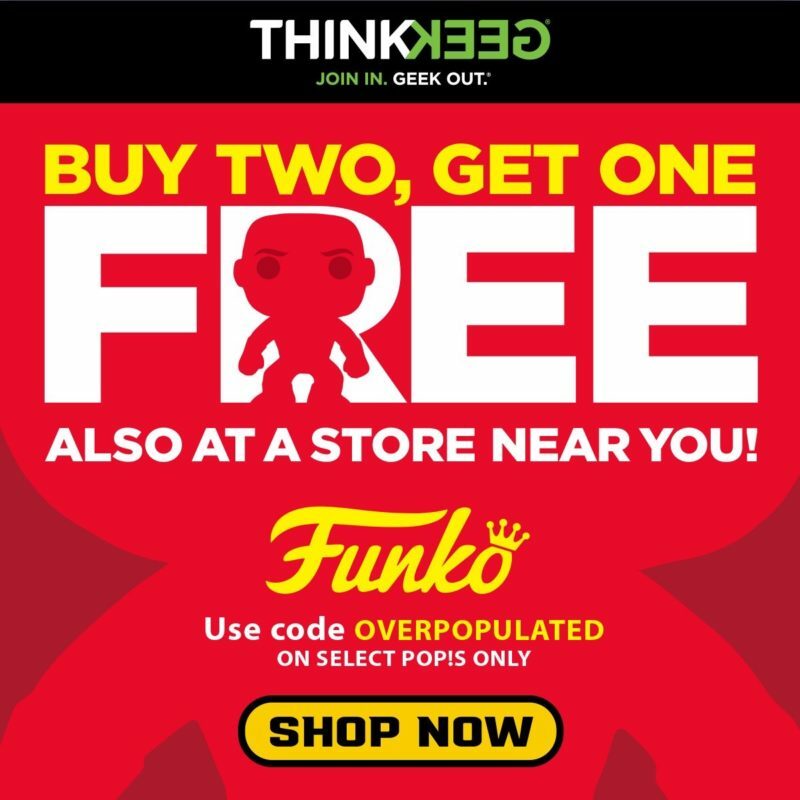 ThinkGeek has a Funko Sale: Buy two, get one Free! Use Code: OVERPOPULATED at ThinkGeek! Tagged Collectible, Collector, Collector Alert, Funko, ThinkGeek, Toys. « TFNY 2019 Funko PIAB Recap!